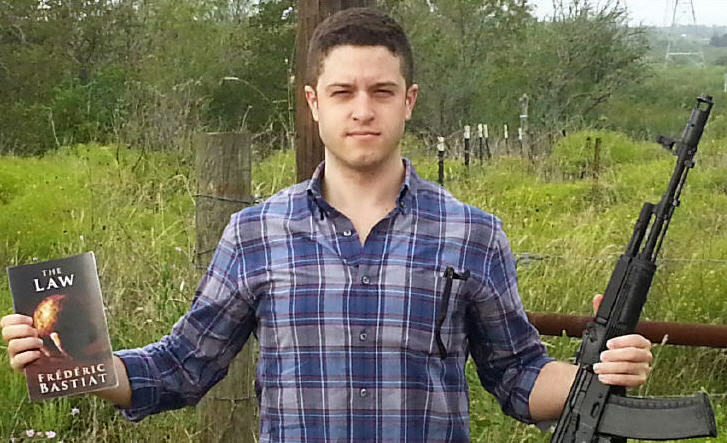 Wilson, Cody and his 3D Printed Gun, "The Liberator"
Cody Wilson is one of the founders of Defense Distributed, a company that has created a 3D printed plastic gun christened “The Liberator.” The general idea is to put guns in the hands of Americans cheaply, easily, and perhaps not on purpose, but untraceable. The guns are not easily traced because of the lack of serial numbers, registration, and striations (the grooves on a bullet that can be matched up to the barrel of a gun, which aids in ballistics to determine whether a particular weapon was used in a crime). Wilson is a law student at The University of Texas School of Law and calls himself an anarchist. He was named one of the 15 most dangerous people in the world by wired.com. Homeland Security issued a memo stating that gun control of The Liberator would be extremely difficult as well as detecting the gun through security checkpoints due to the guns’ ability to pass through metal detectors. This may result in pat-downs and increased security at airports and high profile events. A company from Denmark called Create It Real has developed a program to prevent 3D printers from printing guns. Reporters sneaked into the Israeli Parliament with the 3D printed plastic gun which was not detected by metal detectors or security, posing a very real security problem world-wide.